Has Your Ibotta Been Hacked? You are here: Home / Expired / Has Your Ibotta Been Hacked? Rumor has it that some Ibotta accounts may have been hacked. Some users are reporting funds missing from thier accounts. 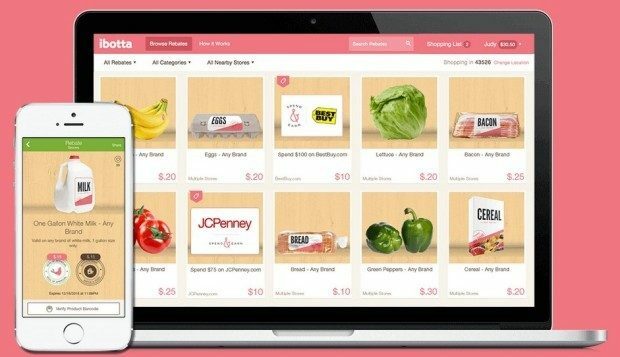 Ibotta has never had a problem like this before and is a great app for earning money on your shopping. Here’s what I did: First I cashed out so that no one could get to my money. Then I changed my password. To do that, just go into settings and request to reset your password. They will send you an email allowing you to change it. Very simple and safe just to be sure. You should also think about changing out other passwords and make them hard to crack. I use Lastpass, it’s FREE and can make you military encryption grade passwords to use, PLUS it saves them all for you and all you have to remember is the password to Lastpass. It also has a FREE form filler! You don’t have to enter your info anywhere anymore – I LOVE this feature! Read more about Lastpass here: How To Get Your FREEbies Faster! <— Click here. Have there been a lot of complains? And if your changing your password, why cash out? Would it still get hacked, you think? Because I want to save up mine a good amount before cashing out.